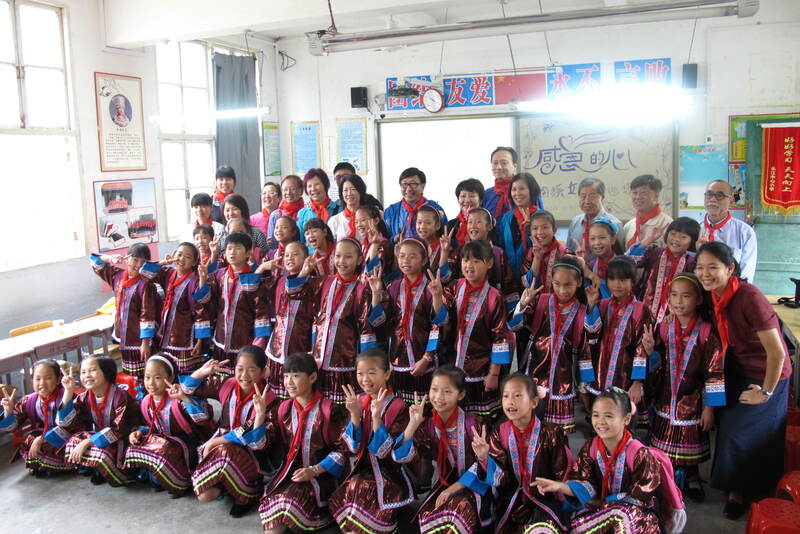 From 2003 to 2017, 15,000 education sponsorships have been given to students assisted by all offices of CRRS as in Canada, USA, and HK. 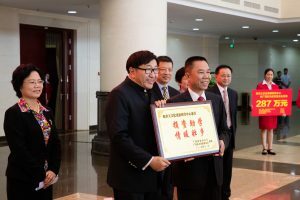 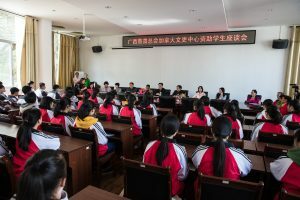 The sponsorship recipients are students from primary to post-graduate levels, and also teachers from primary and high schools in rural areas in Guangxi, Sichuan, Shanghai, Tibet and other parts of China. 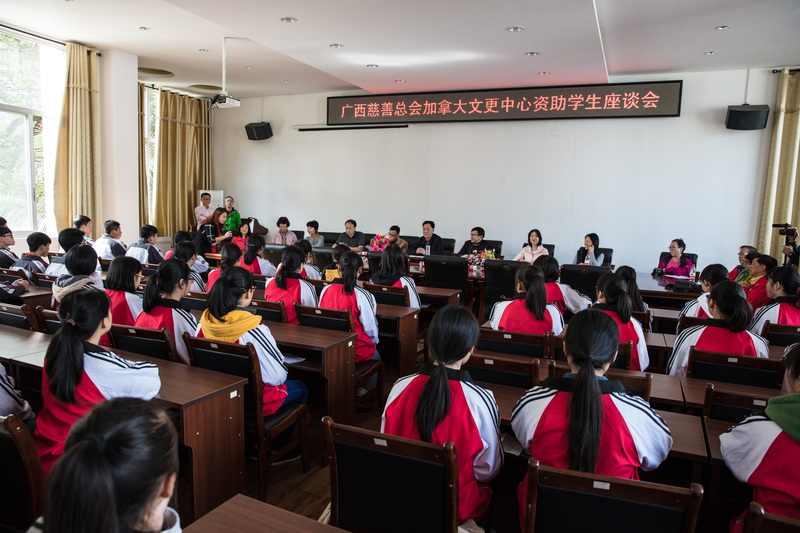 To provide a better learning environment for the students, CRRS also supports the reconstruction of dilapidated school buildings and dormitories. 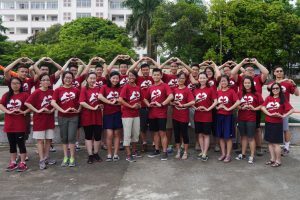 Since 2008, Project Shine brings Canadian teens and young adults to rural China for a two-week English teaching summer camp serving the local secondary school students. Locations include Rongshui, Luocheng, Longzhou and Gongcheng counties in Guangxi, and Wenshan county in Yunnan. 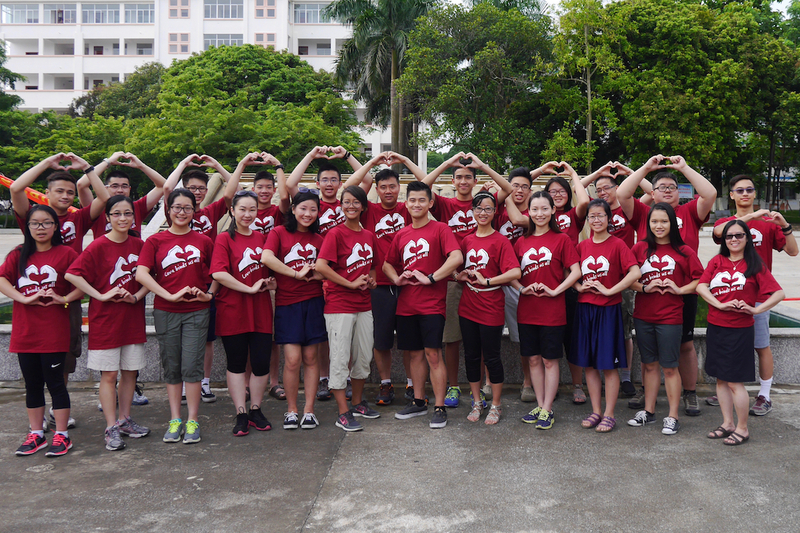 We also develop leadership training for young people through alumni retreats, service projects, and fundraising events. 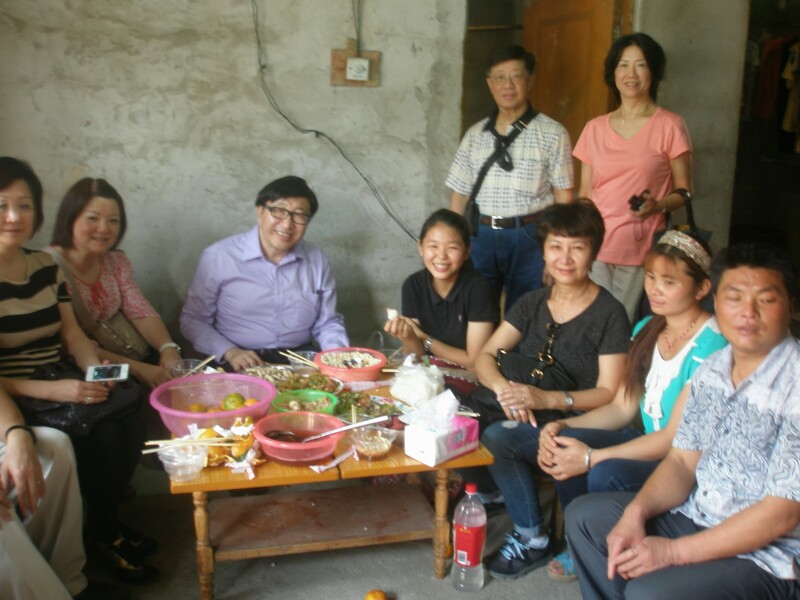 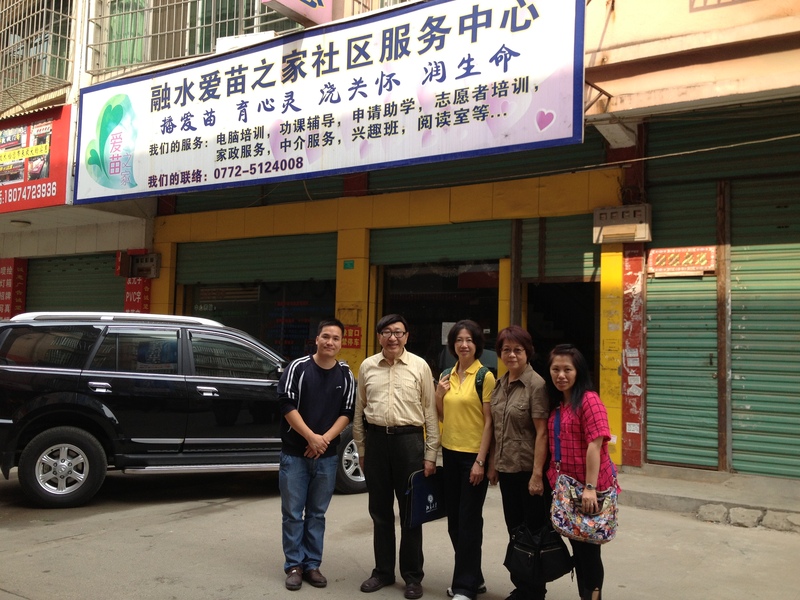 Since 2010, CRRS partners with Carver Christian High School to conduct “Project Salt & Light”, in which we bring a team of grade 11 students to experience a cross-cultural outreach trip to China and Hong Kong. Since 2016 CRRS began a partnership with “Vancouver Urban Ministries (VUM)”, a Vancouver based local charity, to sponsor four First Nation students in elementary school to attend the specialized “Rising Above Tutoring Program.” Students with learning difficulties receive a tutoring session twice a week to improve their reading and writing: the goal is to help them reach their full potential.